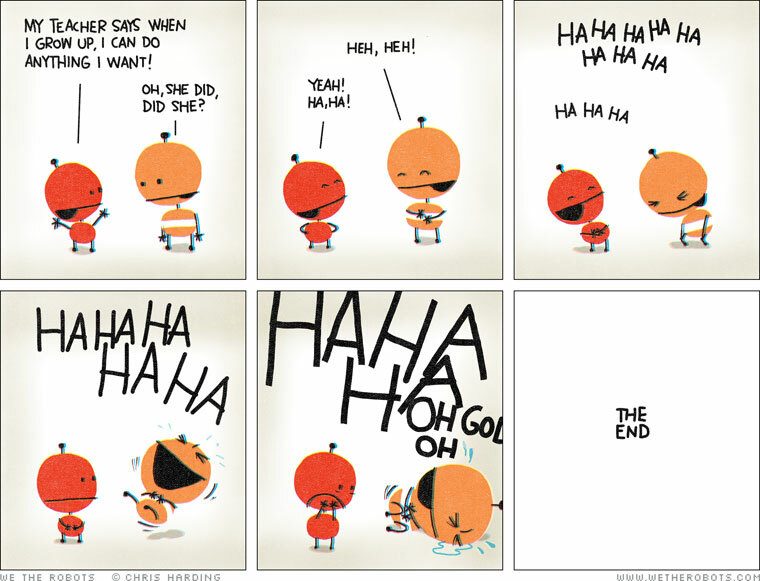 Thus said my sister and I when we were 7 and 13 respectively. Do you remember what you wanted to be when you were a kid? Doctor. Teacher. Homemaker too perhaps. It must have been quite a sight for our parents to watch us enact our professions while we played innumerable childhood recreations. I bet my mom’s heart soared at the thought of both her daughters, literally, touching the sky. Children are such dreamers, right? Sky is the limit for them. They don’t seem to care for limitations, job requirements, competition. For them, it’s all “possible”. Don’t get me wrong, I don’t say, we don’t achieve what we dream. Somewhere, I realized that my aptitude for Physics was, well, negligible. And thus changed my “dream” and with that changed my “I want to be…“. I realized my potential to talk can bring me money..so why not! Somewhere, my sister realized that she can’t handle annoying passengers and her patience level with bawling kids and attention-seeking adults will cost her, her “air-hostess” career! And so she turned to writing and now a quite Successful one! I may not be landing on the moon and working at NASA…but I definitely dream of being a ‘Star‘! I definitely dream of conquering the world! My “I want to be..” is constantly altering and changing, but I do know this… with every passing moment and with every passing thought, I feel closer to my “I Want To Be…”! 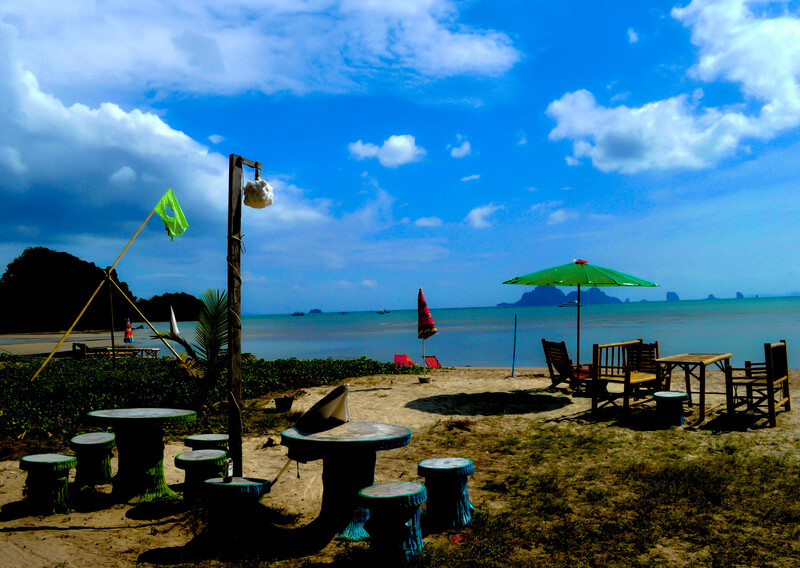 ← Exotic Krabi.. through my Lens!